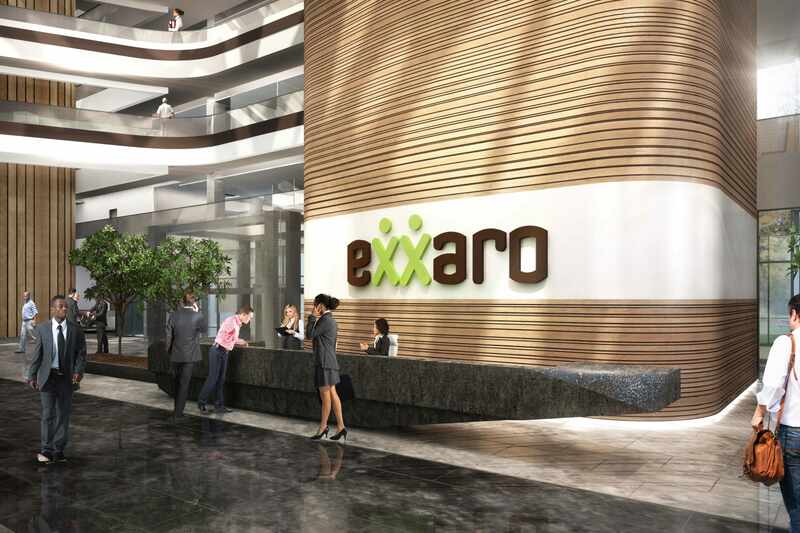 This design proposal for Exxaro responded to the client’s brief to relocate their 900 employees to a new 15,000sqm facility in Centurion. 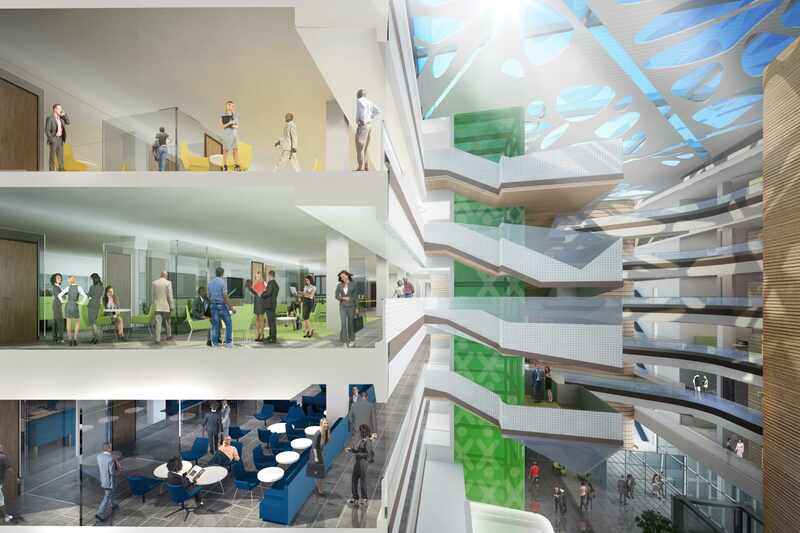 The process required investigating space reduction strategies and new ways of working, to assist in the feasibility planning for the new space. 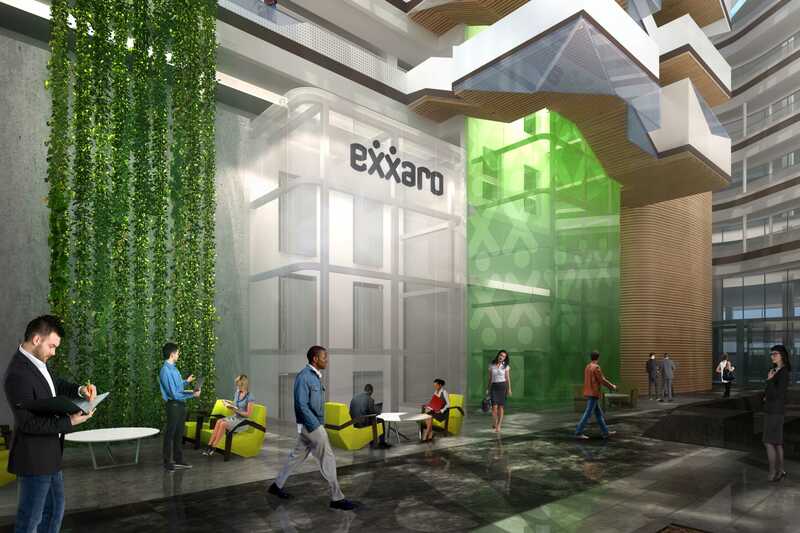 The design aimed to assist Exxaro towards a more efficient and dynamic business culture enhanced by the incorporation of innovative workplace strategies in their new facility.